As far as attention-grabbing openings go, few things beat a good old throat slitting (blood gushing out optional). And that’s exactly how Han Jun-Hee chose to kick off his action/drama film Coin Locker Girl, a contender for the Camera D’Or prize. After throwing us in at the deep end, Han takes a step back to 1996, when a newborn is abandoned in the coin locker of a Seoul metro station. Brought up by the homeless people who live there, she is named Il-Young (One-Zero) after the locker in which she was found, number ten. In 2004, she is kidnapped and taken to Chinatown, where a woman known as Mum is at the head of organ trafficking, ID card forgery and shark loan activities. As merciless as she is aloof, Mum spares people’s lives as long as they are useful to her. This is a lesson Il-Young is quick to learn, and before long, she is running “errands” for Mum. Coin Locker Girl is an action-packed film without many dull moments. There is nothing boring about its visual appearance either, as the artificial illumination of the many night-time scenes lend it a vivid, almost fluorescent glow. Its strongest suit, however, is the skilful way in which it mixes genres. For a start, the plot features elements from both pulp/action films and more classic dramas in which characters are faced with life-altering (or life-threatening) decisions. 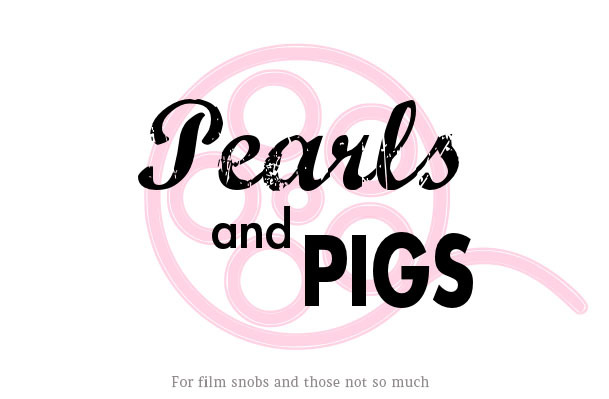 As such, the film becomes accessible, if not enjoyable, even to those not very familiar with gory Korean mob films – as long as they don’t mind witnessing a fair share of blood and graphic violence, that is. The genre cocktail is also conveyed through the soundtrack: while the images are those you would expect from a pulp/action film, the music is often quite dramatic, especially during crucial scenes, fully conveying the contrasts and inner conflicts that preoccupy the characters. 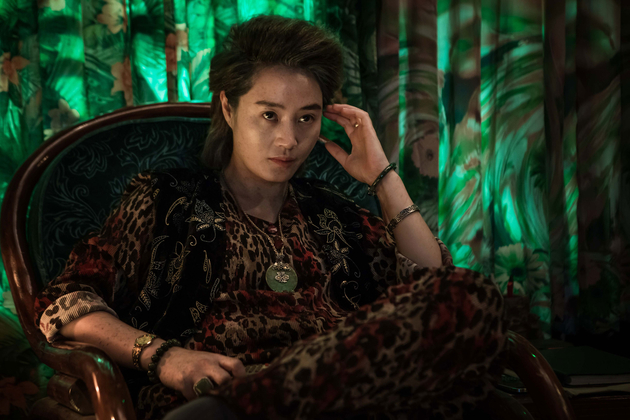 Both Il-Young and Mum are impeccably portrayed, and Kim Hye-soo and Kim Go-eun really manage to convey the twisted bond between a ruthless woman and her protégée respectively. Seen from this angle, the film becomes an exploration of a tainted mother/daughter relationship taken to an extreme, whose final outcome would make even the most experienced shrink shudder. Behind its bloody façade, Coin Locker Girl hides a powerful tale of love and hatred, but also one of initiation and resilience. 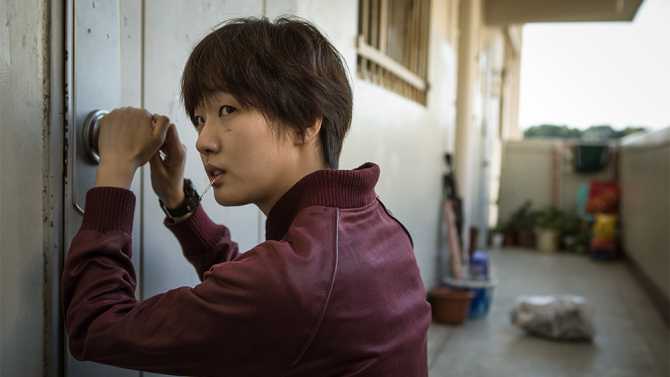 For being a first-time director, Han Jun-Hee shows incredible potential.